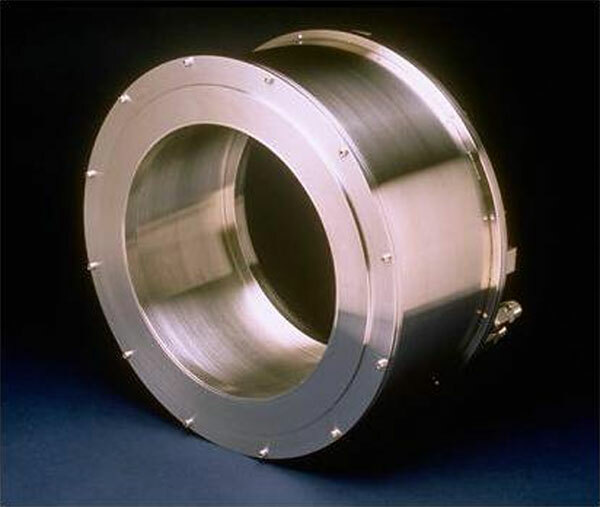 Isoflux inverted magnetrons – also known as hollow cathode magnetrons – use cylindrical targets to surround the substrate with coating material. 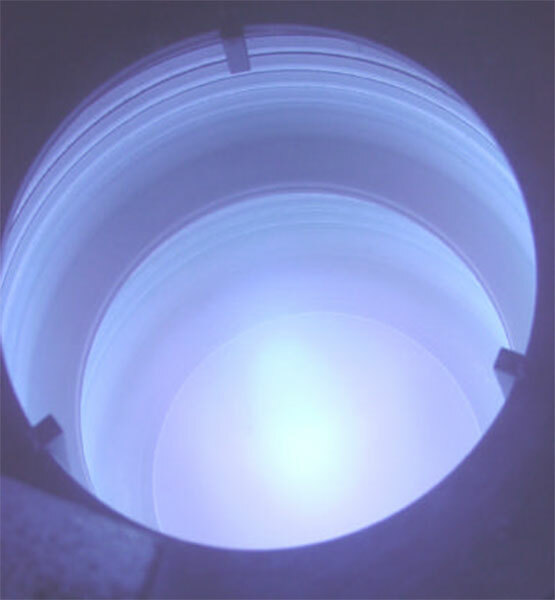 KJLC is proud to offer Isoflux hollow cathode magnetron technology – a proven and proprietary line of standard and customized cylindrical magnetrons. 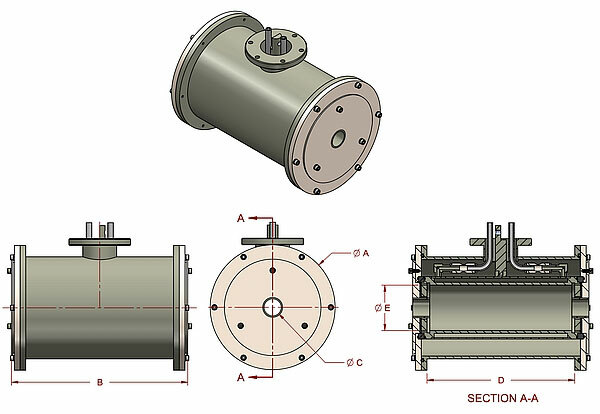 Ideally suited to coat complex, 3 dimensional shapes, wires, fibers, and many other substrates, the inverted magnetron design is considerably more efficient than planar magnetrons. 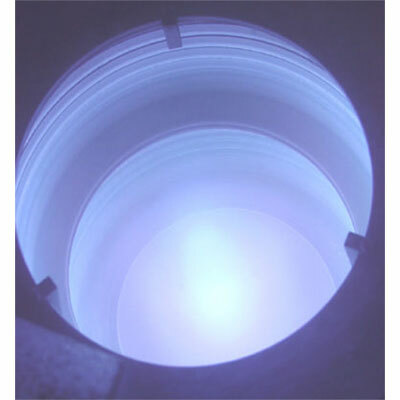 Hollow Cathode magnetrons offer extremely high deposition rates along with excellent target utilization. 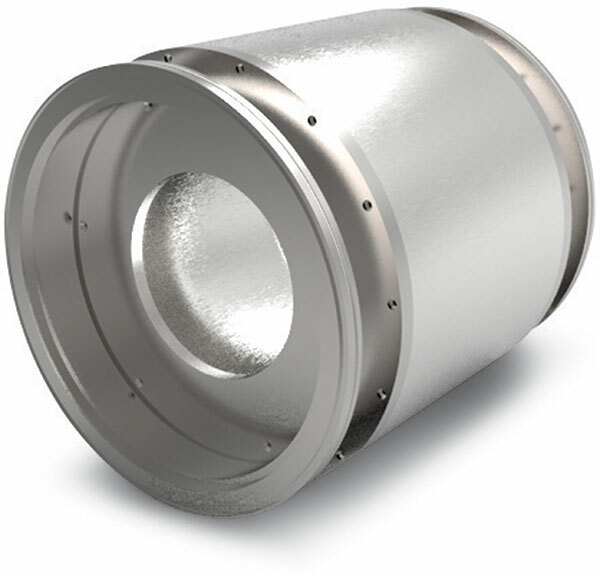 The cylindrical design allows entire 3-dimensional items to be coated in one run without the need for rotation. The result is an efficient, simplified coating process. Unlike planar magnetrons, the magnetic field in the cylindrical magnetron produces symmetrical plasma about the cathode axis which leads to very uniform target erosion. 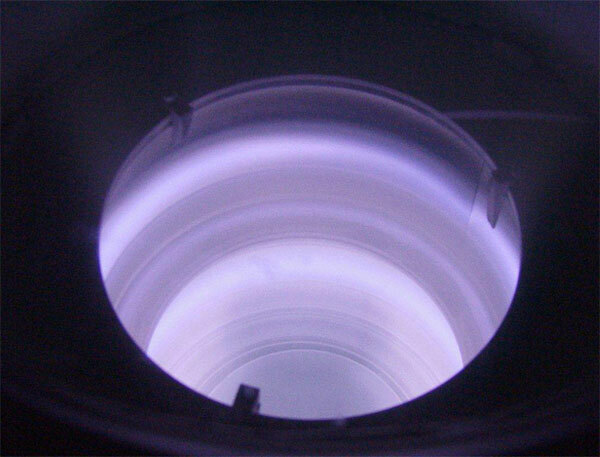 Inverted magnetrons use approximately 75% of the target material because most of the deposition material that does not condense on the substrate is re-deposited onto the target, and is subsequently re-sputtered. Due to the higher efficiency of inverted magnetrons, more target material is deposited on the substrate rather than the vacuum envelope. The target change procedure is straightforward and uncomplicated (they simply slide in and snap into place) as well. 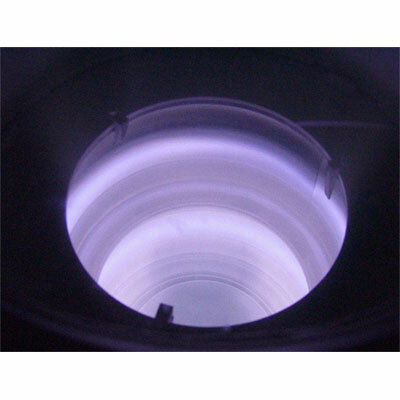 When power is applied to the cathode, thermal expansion results in a perfect, firm radial fit of the target to the mounting surface. 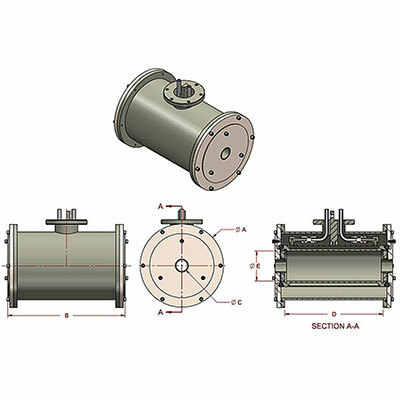 Thus, system cleaning/maintenance cycles and down time are both reduced while keeping target material costs to a minimum. Target utilization is a common metric used in sputtering, but only tells half of the story. System efficiency measures how much of the sputtered material actually lands on the substrate. The combination is what we refer to as Overall System Efficiency (OSE), which measures how much of the original target material is deposited onto the substrate. Cylindrical magnetron designs improve both utilization and efficiency, resulting in up to FOUR TIMES the Overall System Efficiency compared to conventional planar magnetrons. *Target utilization and efficiency for the Isoflux cylindrical cathodes are based on a silver deposition application, coating a 4" wide tape in a 25cm long x 25cm diameter cathode. Efficiency is dependent upon geometry and part loading for all magnetrons; however, cylindrical cathodes will always tend to perform better with complex geometries or three dimensional surfaces. 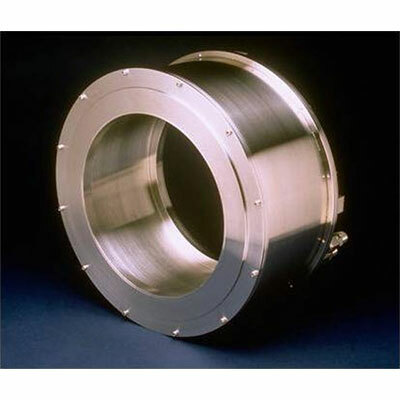 Inverted magnetron technology is used by many Fortune 500 corporations, major universities, and government entities.